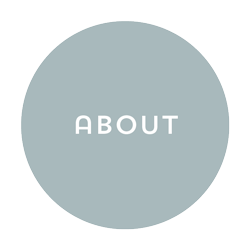 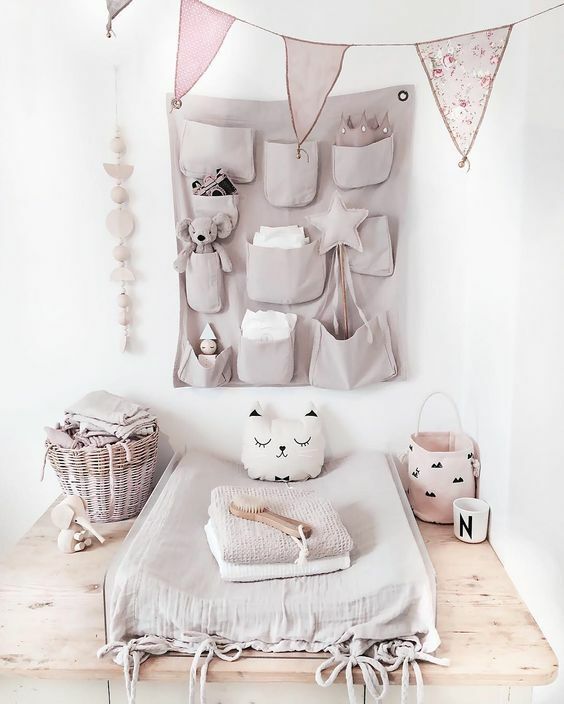 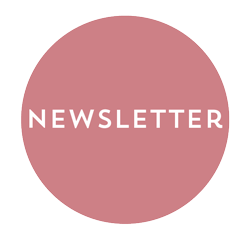 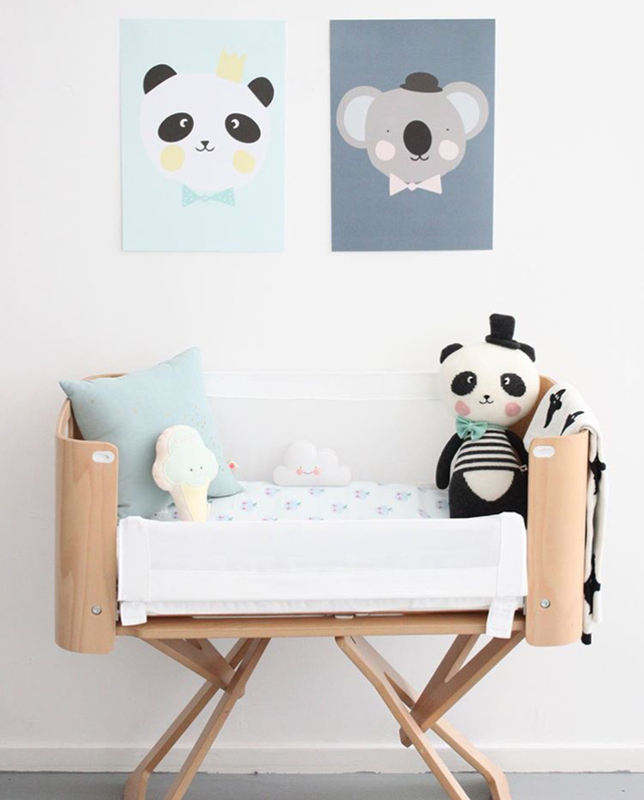 When it comes to nurseries, we have noticed a big trend towards soft pastels and delicate colours. 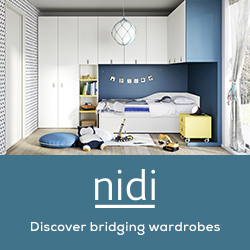 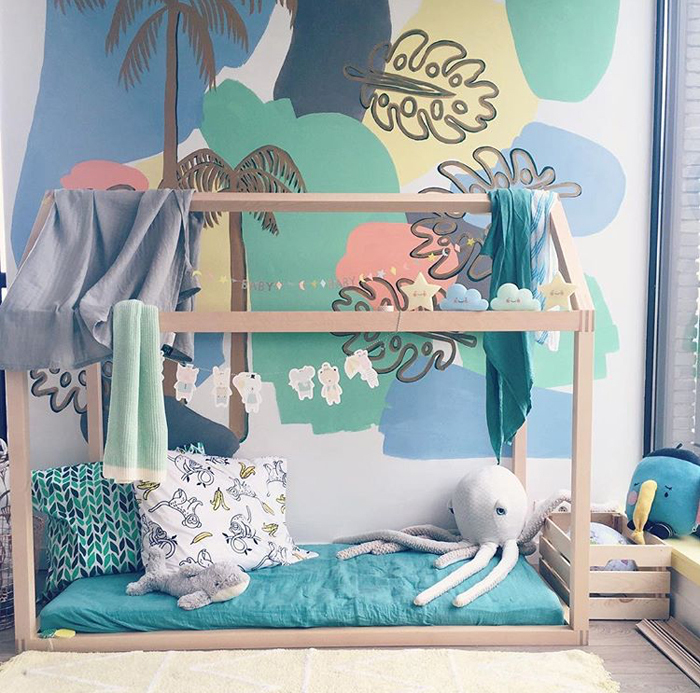 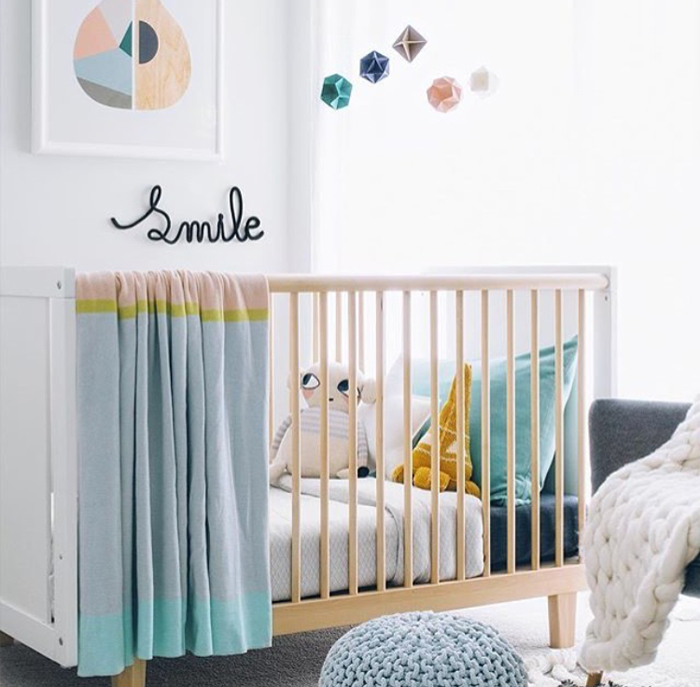 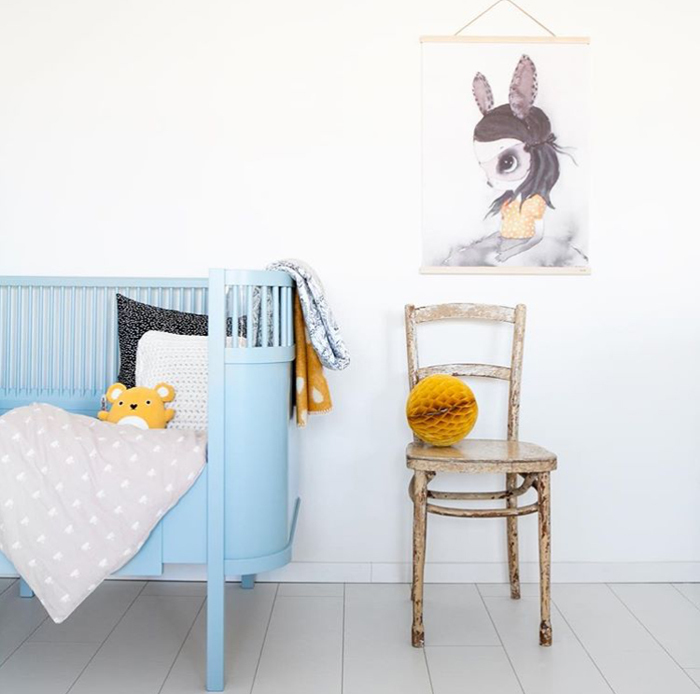 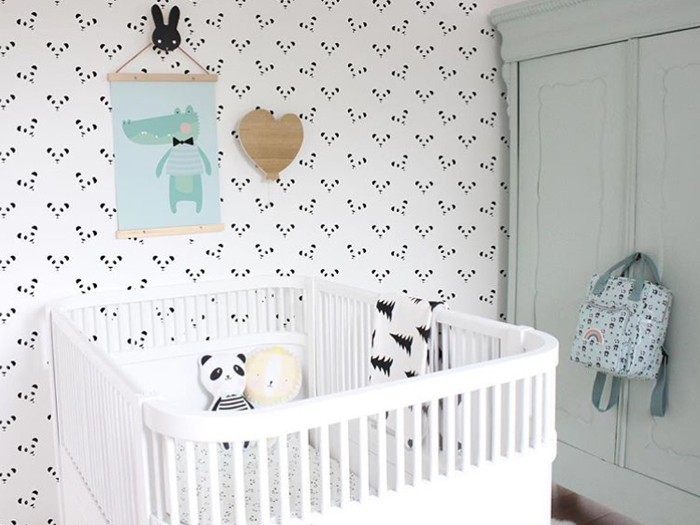 Whether for a baby boy or a baby girl, these calming colours are beautifully sophisticated – and will grow with your child right up to the teenage years. 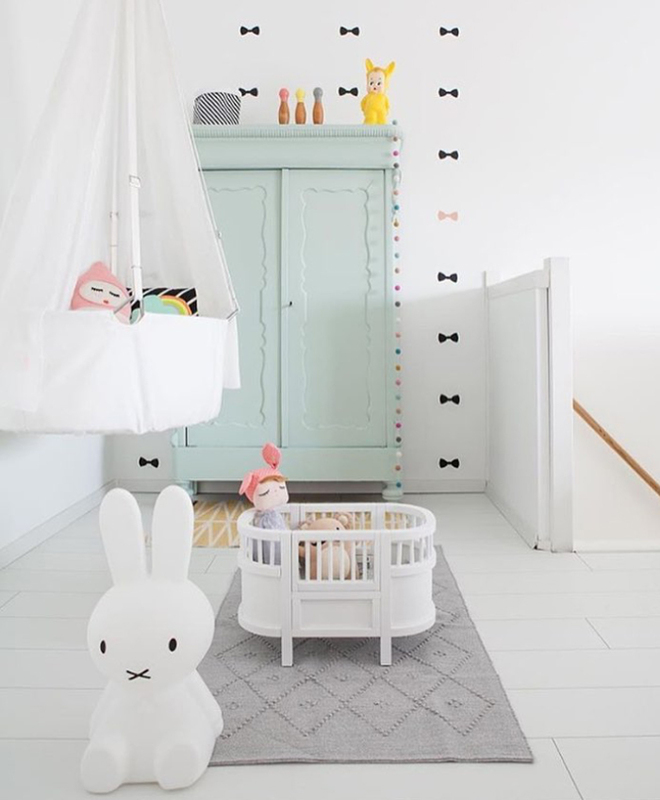 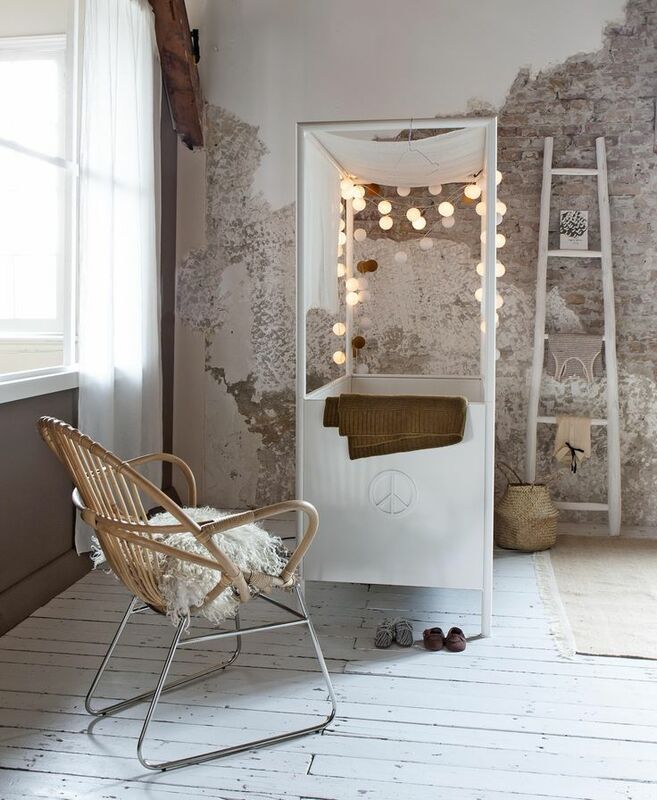 Simply add a splash of mint, dusky pink, peach, lemon and/or pale turquoise, and away you go!